1,Material: Eco-friendly, washable, racycled and easy to clean. 4,You will smell nothing if you have not use it for long time. 5,It is lightweight and easy to handle and store. 6,It is suitable convent for you to wash.
7,Both the front and back can be used. 9,It is widely used and suitable for family, travelling, camping, hiking and other outdoor activity. 12,Sample is available in 7-10 days normally. 13,Delivery date: 35-45 days after receipt of the deposit. 14,Service: Offer OEM service and can produce the products as your specification and clear detail pictures. Rough sand the cheese cutting board with an orbital sander and 80 grit sandpaper. Intermediate sand with an orbital sander and 120 grit sandpaper. Finish sand with an orbital sander and 220 grit sandpaper. Use a tack rag to remove all sanding dust. 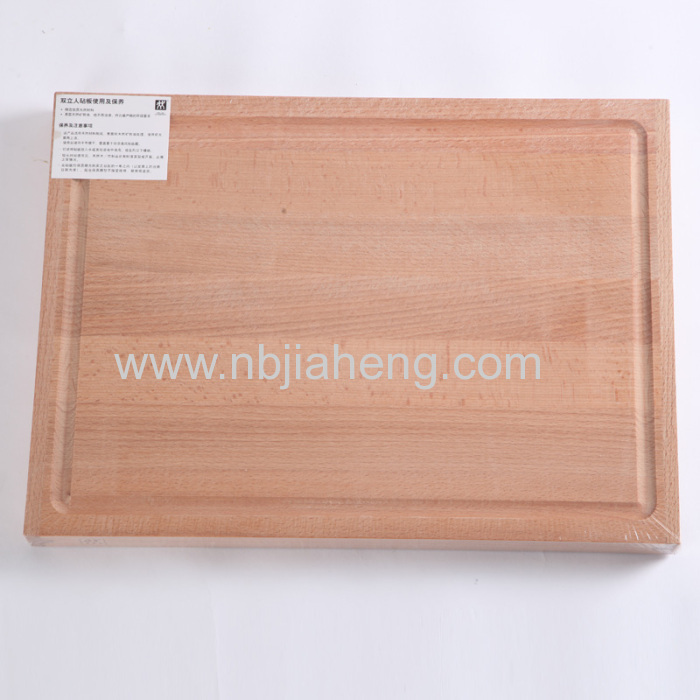 Use a rag to apply mineral oil to all surfaces of the cutting board. Other types of finishes may be caustic and vegetable oil may become rancid. Allow to dry for 48 hours before using. Slip the rawhide strap (B) through the hole in the handle and tie the ends in a knot. 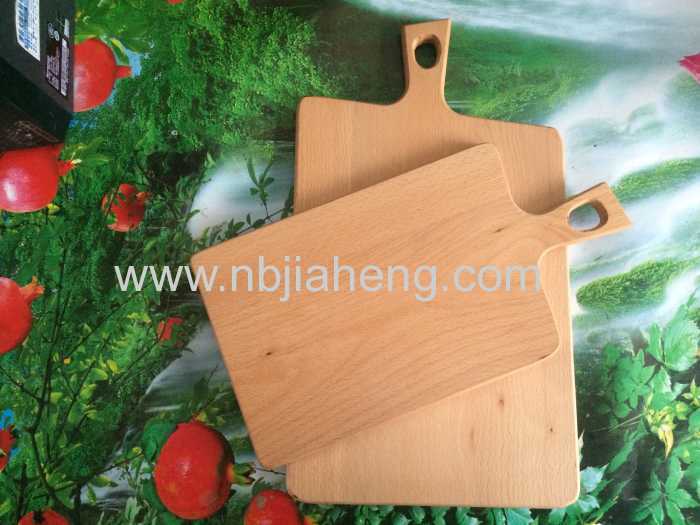 The rawhide strap can be used to hang the cutting board, if desired. You may want to make about six or more of these cutting boards. They can be used to cut and serve cheese or bread. One for each couple is appropriate when you are entertaining guests. Joint one edge straight and smooth. Use a table saw to rip the board 4 9/16" wide. Joint the ripped edge until the board is 4 1/2" wide. Use aradial arm saw to cut the paddle end square with the sides. Trace the pattern onto the board. Use a scroll saw to cut out the shape. Use a spindle sander to smooth out the four outside corners, the two inside corners and the end of the handle. 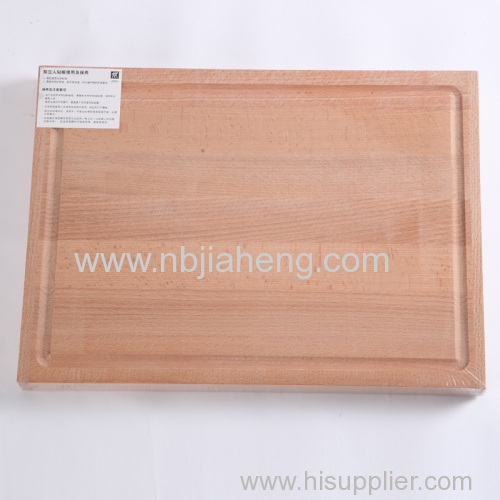 Place the cutting board on a vacuum frame and use a router with a 3/8" round- over bit to shape the top/outer edges of the cutting board. Find the center of the handle radius and use a drill press with a 1/4" diameter Forstner Bit to drill the hole. If you want more detailed information of this product or related problems, please contact with us, we will reply as soon as possible (general in 24 hours)..